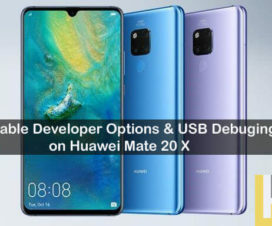 Looking to FRP Bypass on your Huawei Mate 20 Pro? Then you’re at the right place. 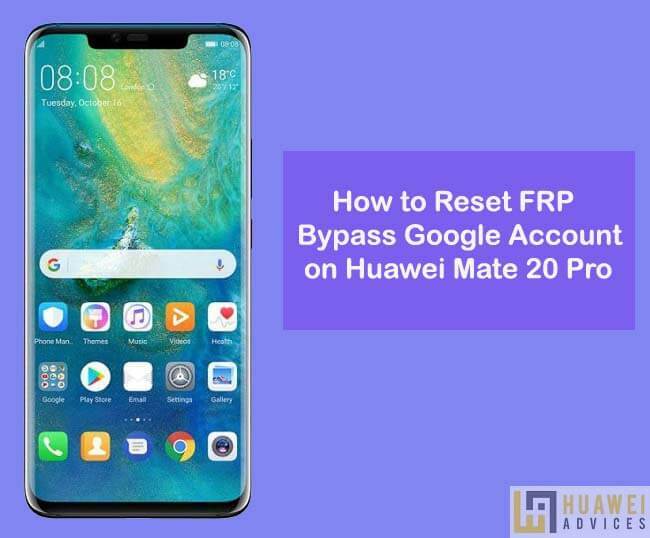 Here we have a step-by-step guide on how to reset FRP Bypass Google Account on Huawei Mate 20 Pro. It is a simple procedure and every user can follow it easily. Factory Reset Protection or FRP is a special feature introduced by Google to its Android operating system. This feature automatically activates soon after you setup Google account on your Android mobile. Once the FRP is activated, users are not allowed to operating the device after a factory data reset until you log in using your Google account. This feature is mainly introduced to avoid misuse of the device during thefts. There are several scenarios when the users do forget the Google ID and password after the hard reset. This makes the user into trouble as he no longer can use the handset until he enters the correct Google account credentials. 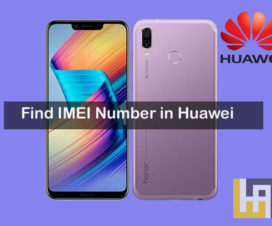 There might be Huawei Mate 20 Pro users in the same situation. For all those users, here we have a solution for you. 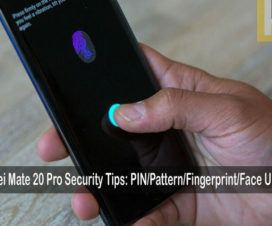 Follow the below steps accordingly and bypass FRP on Huawei Mate 20 Pro. 1. 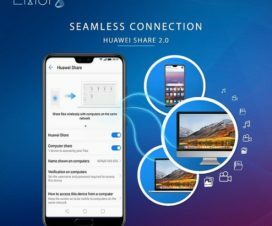 Power on your Huawei Mate 20 Pro and connect it to the internet (WiFi). 2. Return back to the Huawei Welcome screen and tap on “Emergency Call”. 4. This will take you to the Setting’s page. You need to open the Settings menu by scrolling left to right on Settings Home. 5. From the Settings menu, navigate to “System” and tap on it. 6. Tap on Reset > Reset all Settings > Reset the Device. 7. Wait until the reset process is completed. 8. Once done, restart your Huawei Mate 20 Pro and complete the setup process. That’s it! You have successfully ByPass FRP on Huawei Mate 20 Pro. If you have any queries or struck in between the bypass FRP procedure, do let us know in the below comments. We’ll soon get back with most possible outcomes.